Robert has always been underestimated in his royal line. There’s already the heir and a spare so he has something to prove. With his two brothers finding the love of their lives, he decides to outdo them and join in with the outcast side of their family from the Isle of Rubare Collina. He wants to shock his civilized family by kidnapping a bride. This all begins as a joke with a friend, though he plans on keeping the secret from his family so they truly think he’s gone to the dark side. The problem is that the woman he “kidnaps” isn’t the right one. His actress wasn’t there and he mistakes Izabella as his willing victim and halls her away. Robert is out of his league with Isabella, or as her friends know her, Izzy. She’s a reporter and knows all about the customs of Rubare Collina and how they were barbarians who kidnapped their brides. She knew they were lying when they said the custom was dead, and now she’s ready to play along to get her story. 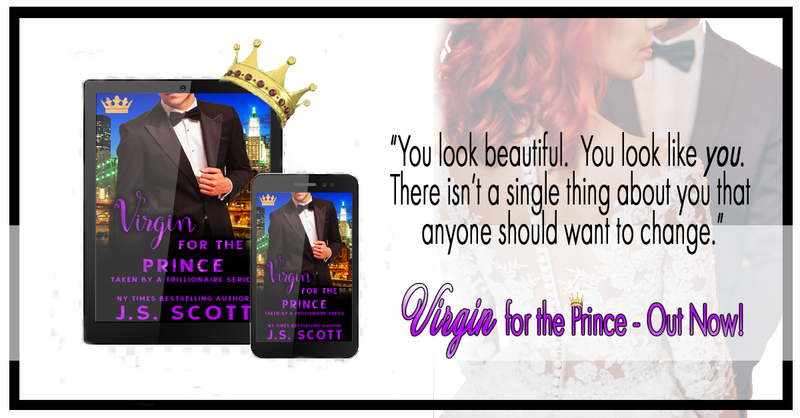 Sit back and enjoy the ride as another prince gets taken down in this fun novella by NYT’s Bestselling author, Melody Anne. 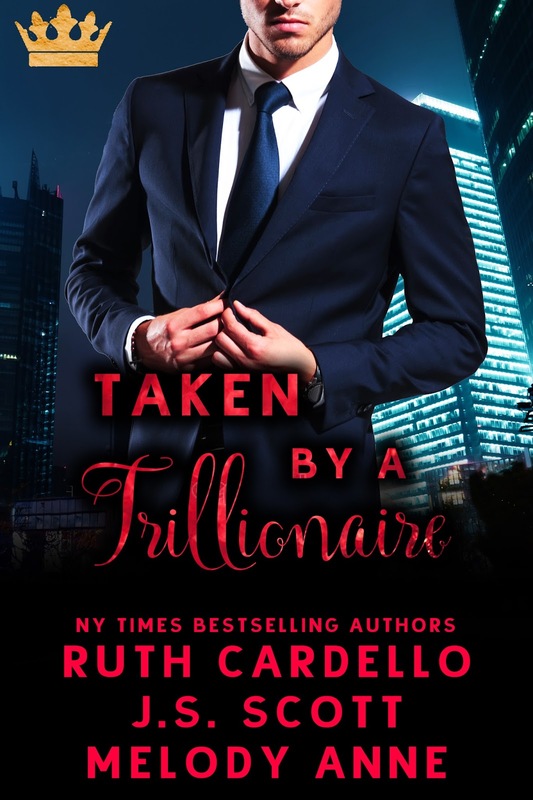 On sale for only 99C – Limited time only!